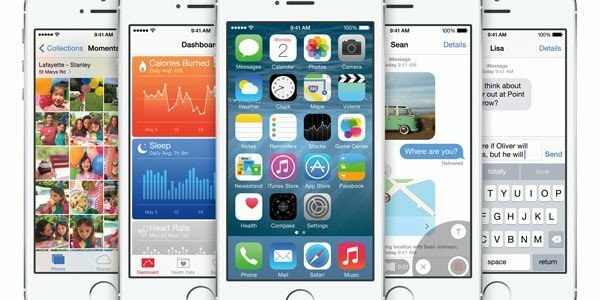 At the WWDC 2014 Apple has introduced iCloud Drive that will be available this fall with the newly announced iOS 8 and OS X 10.10 Yosemite. 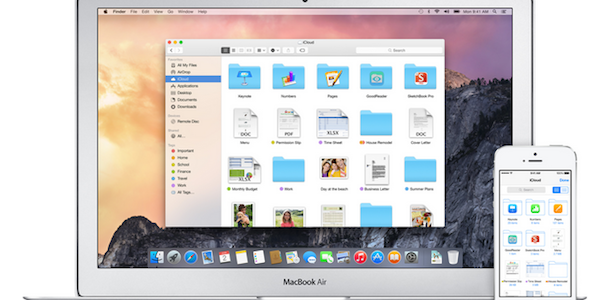 What does iCloud Drive bring to the table? There are a lot of features and benefits that comes with the drive, but one that is really dominant is the freedom….